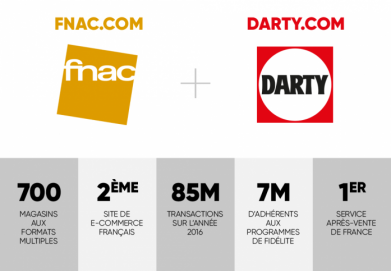 With its two multiple format store networks, high-performance websites, and logistical platforms spanning the country, Fnac Darty is the undisputed leader of omni-channel commerce in its markets. You must have a ‘professional status’, ie your company must be registered (K-bis) or you have the status of a sole trader. You must have the capacity to ship your products to the end customer yourself. 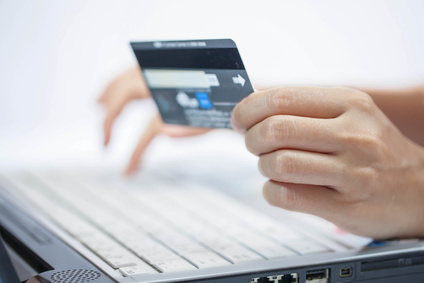 You are able to issue an invoice to the end customer. Your after-sales service can be conducted in French.See the list of product categories that you can sell on our site. 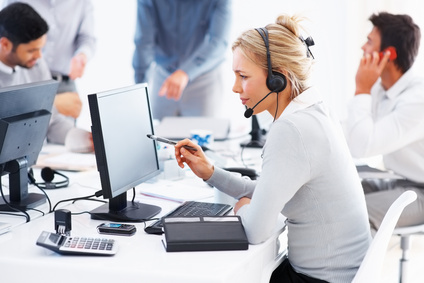 Make sure your after-sales service is reacts quickly and efficiently to all customer queries. 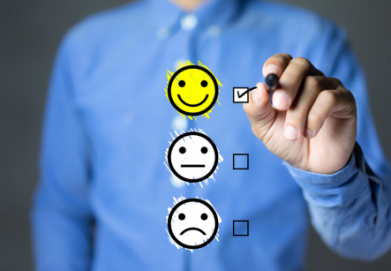 Put in place a Quality and Customer Satisfaction team that is dedicated to checking up daily on your indicators and can at any time take supportive action or corrective measures if your quality of service deteriorates. Consult our quality charter here. A commission (from 6.5% to 16%*) is applied to sales made on the fnac.com website. The commission depends on the category of your product and its condition (new, reconditioned or used). The detailed schedule of fees is available here.